2017 DraftKings FBWC - $4 Million in Prizes! The box on the right is still blank...why haven't you qualified for the 2017 FBWC at DraftKings? 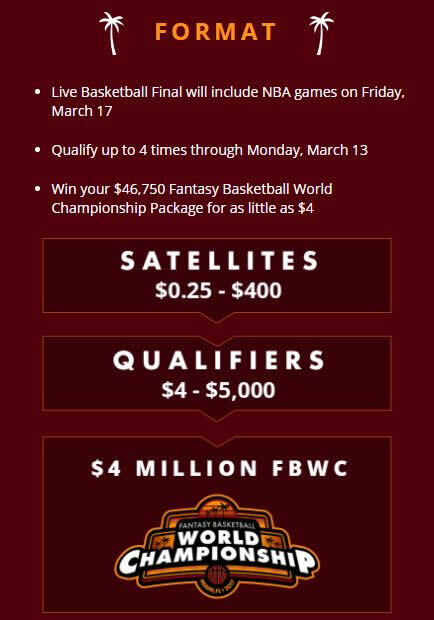 DraftKings is once again running their 2017 FBWC World Fantasy NBA Basketball Championship and someone is walking away with a grand prize of $500,000. Play for $4 Million in prize money and a trip to Miami to play in the BIGGEST NBA Fantasy Basketball Contest and you can qualify for as little as $3 - or one of our free bonus tickets just for joining and making your first deposit to our affiliate partner site - DraftKings! In the DraftKings.com lobby you will find fantasy basketball qualifier contests until March. 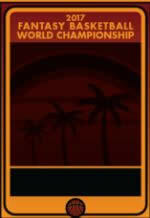 These contests will be both qualifier contests to win seats and satellite tournaments to get into FBWC qualifiers. You can enter directly into the qualifiers for as little as $33 or you can actually enter for your chance to win a seat in the tournament for FREE if you sign up to DraftKings using our links. Make your 1st deposit and will get you a FREE $3 ticket that you can use to play in a satellite contest. When all the spots are filled, 100 fantasy basketball players from around the world will be flown down to Miami Beach for a 4 night VIP trip of a lifetime. 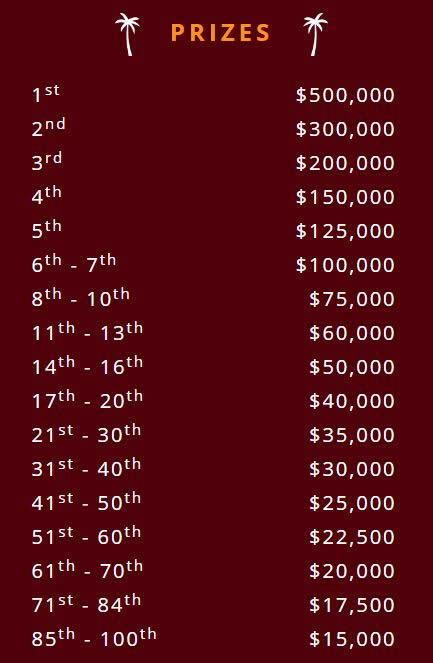 Each winning seat itself is worth about $46,750 but that's just to sit at thelive final to play for the really big cash! Total Prize money is $4 Million cash with $500,000 going to the 2017 DraftKings FBWC Fantasy Basketball World Champion! Check out the Details here. Only 100 people in total will be in Miami FL. playing for $4 Million dollars in prizes while on a VIP trip and playing in the live final. Believe me, having been at a few live finals there are a great time just on their own! So the big question is...What's keeping you from being there too? If you play DFS and know your NBA hoops then why are you wasting time dominating your fantasy league with just your buddies? Stop wasting your knowledge by not qualifying for the BIGGEST Fantasy Basketball Contest in 2017! Join our partner site DraftKings here and get your FREE ticket into the contest when you use our DraftKings link and make your first deposit!